Apple's new iPhones will launch this Friday with built-in Wi-Fi calling, but not every carrier offers support for the new feature. T-Mobile just announced that all its new phones will come with Wi-Fi calling, while AT&T says it hopes to make the upgrade early next year. 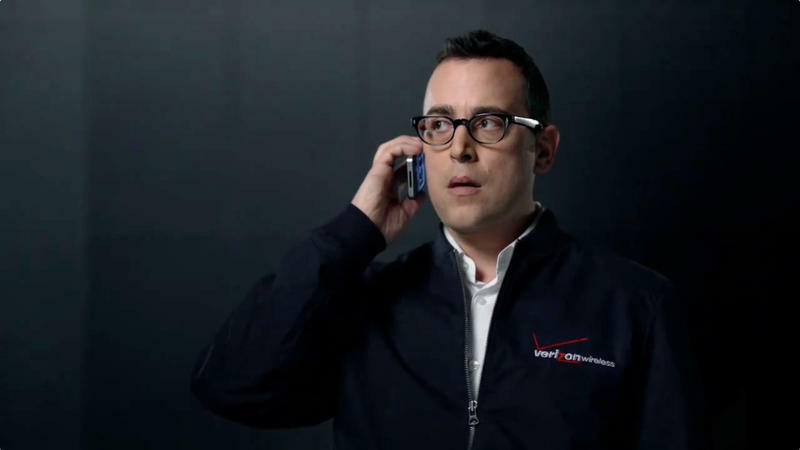 Now Verizon has confirmed its own plans to get onboard, though it's still not a "top priority." Speaking at a conference on Wednesday, Verizon Communications CFO Fran Shammo said the carrier still needs to do some work before its network can support Wi-Fi calling. The update probably won't come until the mid-2015, though Verizon doesn't see any reason to rush. "We built our voice platform so extensively there was never a need for us to tell our customers, 'Oh, our network is not good enough so you need to go on Wi-Fi to complete your call,'" Fran said. There's a lot of excitement over Wi-Fi calling, especially after T-Mobile's announcement last week, but larger carriers like Verizon and AT&T aren't rushing, particularly since they have more expansive LTE coverage and are working toward VoLTE HD Voice initiatives. Still, it's a nice option to have that's already offered by Sprint and T-Mobile, particularly when you have poor coverage in certain parts of your house or want to place International calls over Wi-Fi instead of paying expensive roaming fees.